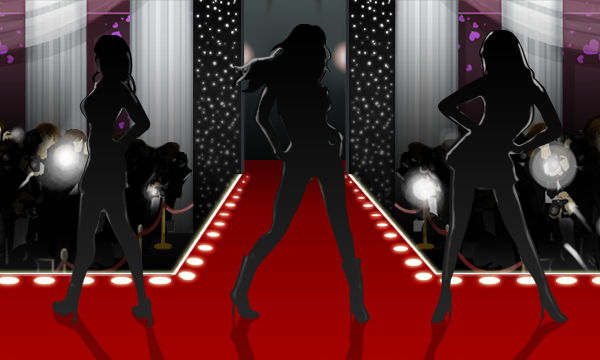 To celebrate the holidays, the theme of the fashion show is FREE, so enjoy and dazzle me with your creativity! Prerequisites: one single Doll wearing an outfit that is suitable for the catwalk. So who will be the next queen of Ohmydollz?